How can Liberal High School utilize the current West Middle School building? That question needs to be answered. 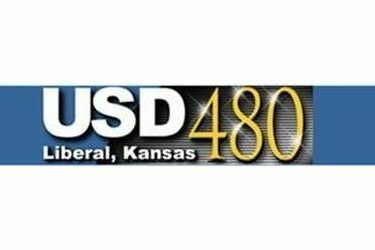 With that in mind the USD 480 school board met Monday night and selected board members for several task forces. One task force will feature board members, administration, and the public to study how to incorporate the current West Middle School building into the high school. The future middle school on the north side of Liberal will be on North Western. Another task force will study how to assimilate sixth graders into the middle school. When the new schools are constructed, K-5th grade will be in the elementary schools and 6th-8th grades will be in the two middle schools. The 480 board also approved an interlocal agreement with the city. The city will wave permit fees on the new buildings. 480 will hire someone to do inspections of the buildings. The agreement is only approved pending approval of the district’s legal counsel.